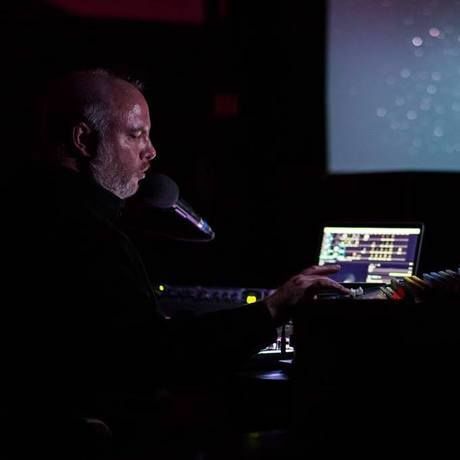 Gary James Joynes is a Canadian sound and visual artist who performs Live Cinema Audio-Visual works at international music events around the world as Clinker. He blends the beauty and physicality of sounds auditory and visual elements live in performance and in rigorous and emotional photo and video installation works. dc3 Art Projects is a contemporary art gallery based in Edmonton, Canada dc3 that is dedicated to presenting ambitious solo and curated projects locally, nationally and internationally, working with both Canadian and international artists. We are here because we love what we do, and want to share that warmth.